MANILA, Philippines - Eleven-year-old lass from San Juan City wowed the coaches with her powerful voice on the third season of "The Voice Kids" on Saturday, June 11. Gabie Mendoza, performed the classic song "Mr. Kupido," making all three coaches turn for her. "Ang nagustuhan ko sa performance mo, besides the personality, it was great," Coach Lea Salonga said. "Maybe a different song would suit you. Let me be that guide for you. Let me bring that personality to my team," Coach Bamboo commented. "You sang very clearly. I hope you join my team," Coach Sharon expressed. 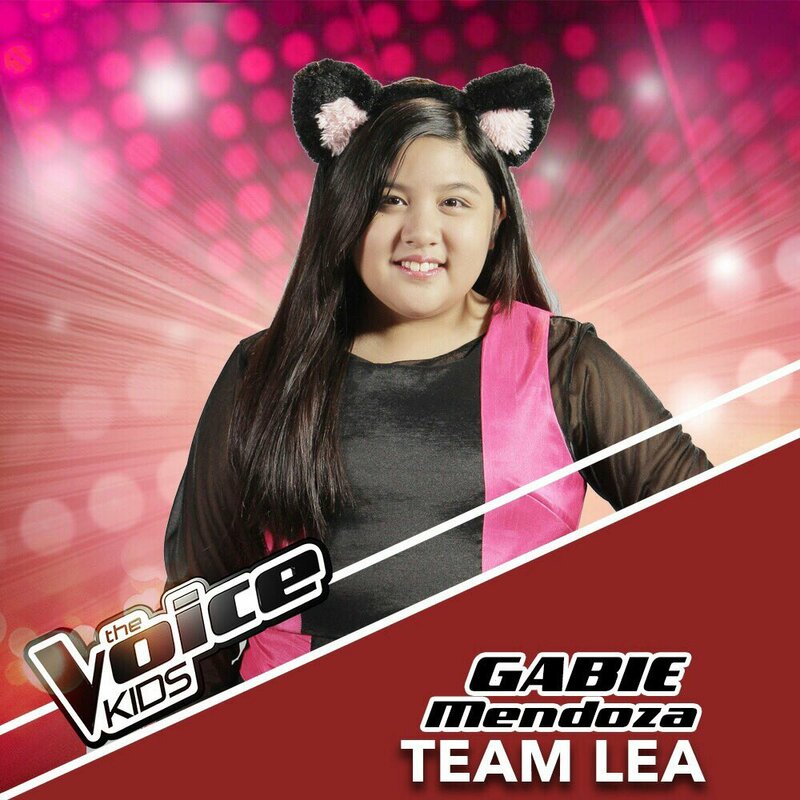 Mendoza eventually chose to be part of Team Lea. "The Voice Kids," which is hosted by Robi Domingo, Luis Manzano, and Kim Chiu, airs Saturdays and Sundays on ABS-CBN.